MOMMY AND DADDY LOVE US! The past couple days, we cannot keep our tongues in our mouth. They just hang out and make a mess of mommy's floors. Mommy put some white things in our water bowl, and they tasted so good. Today she pulled out the treats again. We each got to lick on our own treat. Mommy and daddy's hands were all goopy when we got done, but they sure were good. YUM!! We love those too!! YUMMY!! Huey LOVES those too! We just posted about it on our blog too with the our Honest Scrap award. 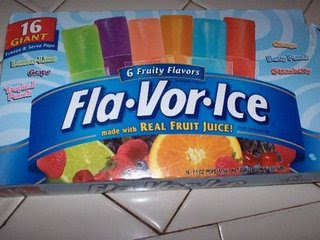 YUM...popsicles! Makes me want some!